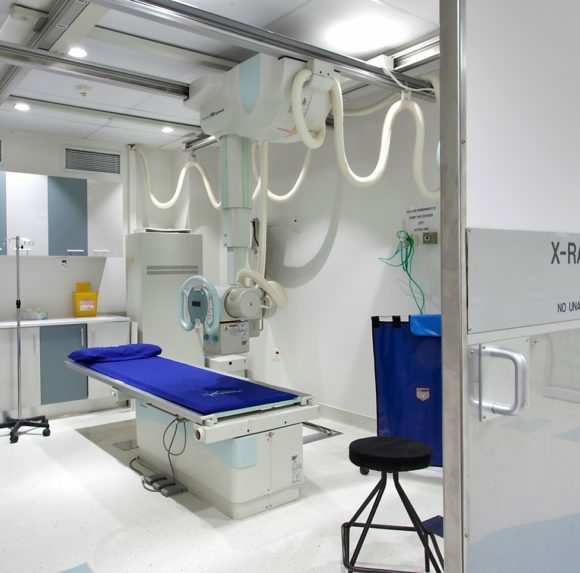 Extensive, technical internal alterations to create a new radiology department. 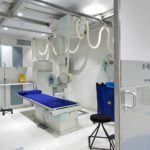 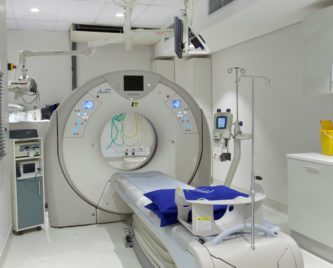 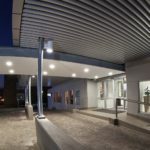 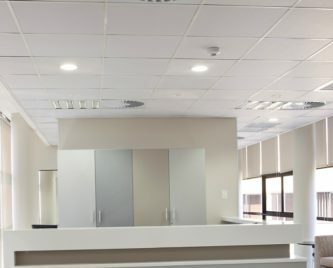 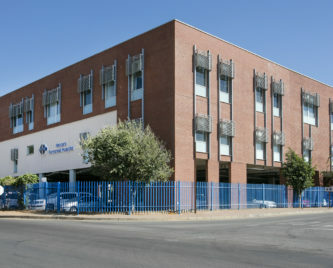 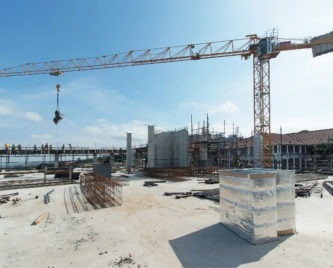 The scope of works comprised the removal and installation of new floor and wall finishes, new plumbing installation in the kitchen, staff and patient ablution facilities as well as new shop front to the doctors’ offices and lead glazing to the X-ray rooms. 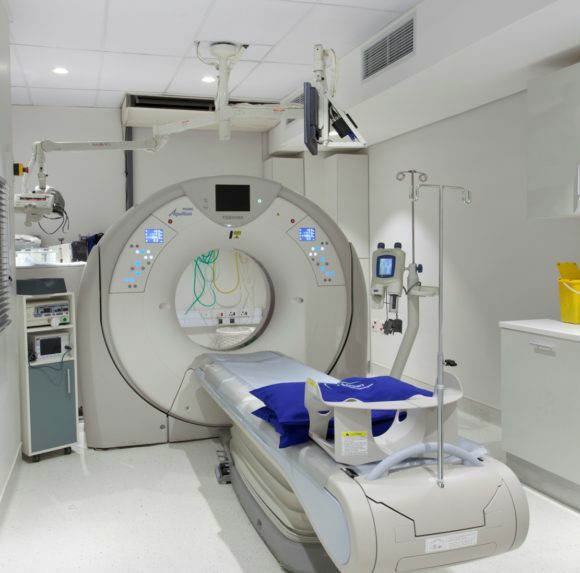 Simultaneously, a comprehensive upgrade was undertaken to both the existing mechanical and electrical installations. 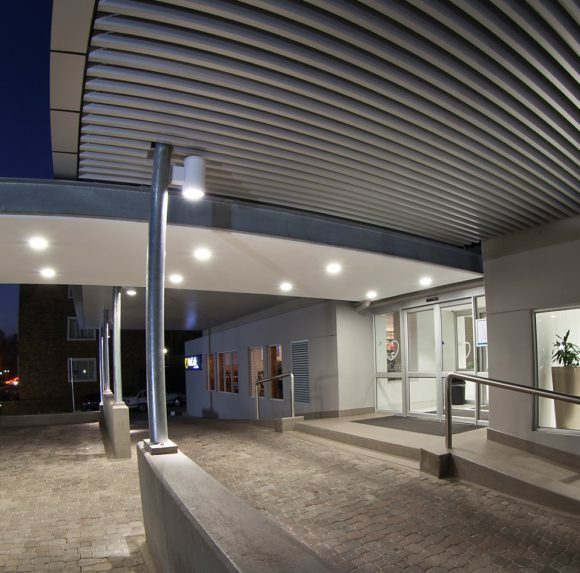 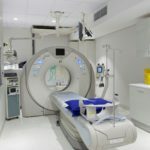 This project was completed whilst the radiology department remained fully operational, serving patients around the clock.